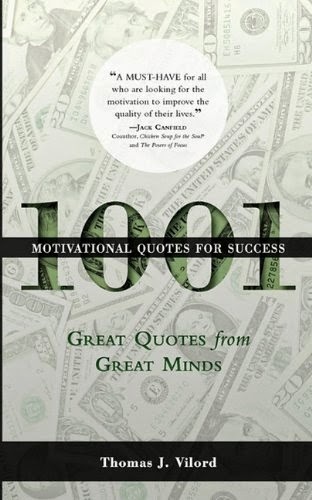 1001 Motivational Quotes for Success is a compilation of quotes from some of the greatest motivators and businessmen and businesswomen of our time. This is for anyone who wants the motivation and inspiration to achieve the dreams they may have, whether it's to become a better parent, a more successful businessman or businesswoman, or becoming a better student. Whatever it may be, we all have the ability to take control of our lives, and this book is filled with 1001 of the most inspirational messages to give you the energy and motivation to take action and achieve all that you are capable of achieving.